Is it new? 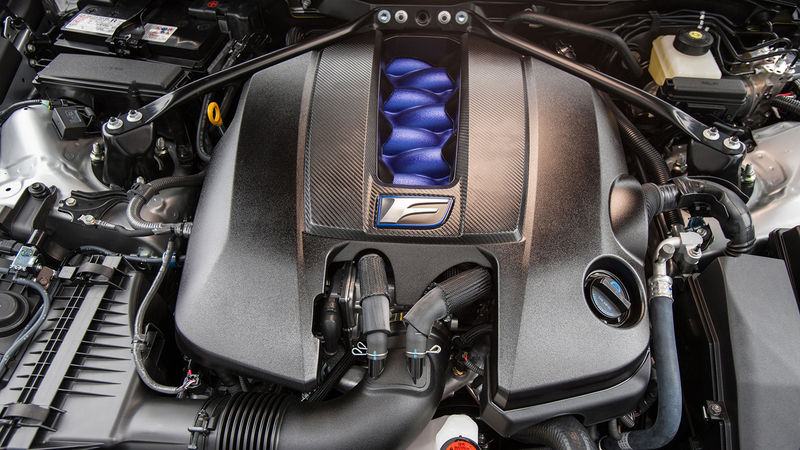 Well, the RC F has now been with us since 2014. 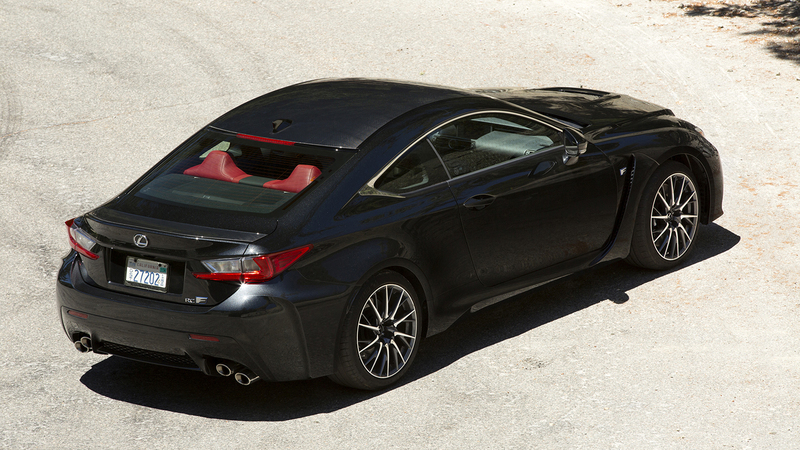 It’s the brand’s sporty coupe that, when offered in F Sport trim, features a 487-horsepower V8. Our tester came drenched in some aptly named Flare Yellow paint that, after options, totaled $74,170. Did it impress? Read the counterpoint. Who’s this one for? I see two distinct owner demographics. The first group is comprised of younger, upwardly mobile drivers who have some cash to spend on their first really nice car. You have a cool haircut, relish technology, and want a car that’s sporty but without the penalty. You may also spend more than a hundred bucks on a pair of jeans. The second group: Their first group’s parents–people who are looking to recapture those golden years. Jeans may or may not sport pleats. 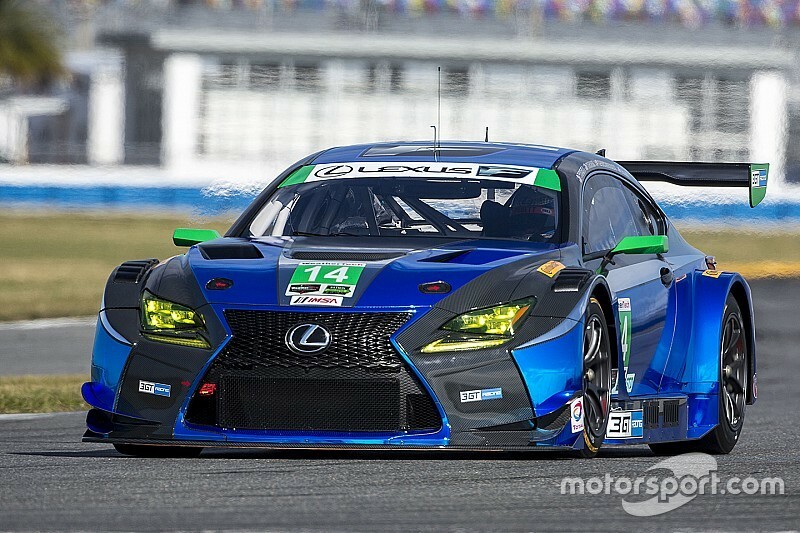 Either way they’re getting a sport coupe powered by Lexus’s silky smooth 5.0-liter V8 that’s harnessed by a genuine Torsen diff and stopped by big Brembos. What didn’t I like? The transmission programming. In the standard mode, it’s just too conservative–and way, way too slow to react. Need to get going so you step on the gas? Sure, fine, but be prepared to wait for the transmission to react. Eventually, sure, it will drop a gear or two, and by then the engine will be on the cam. End result: Not exactly the most graceful exit. In the Sport and Sport S+ modes, yes, the transmission action is way better. But here’s the but: The latest Mercedes-AMG boxes perfectly react when operating in their standard modes. Back in the day, Lexus’s mission statement was simple: Beat Benz. If you’re going to compete against the master, though, you need to operate at their level. 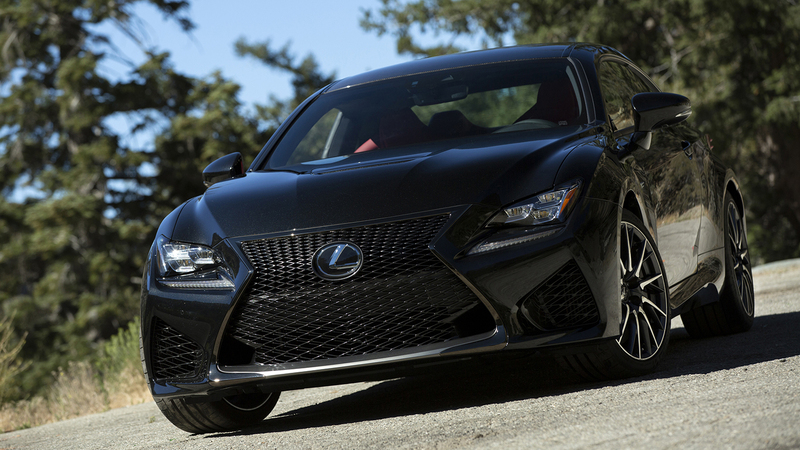 Would I put an RC F in my garage? Honestly, if shopping this market, I’d go with a Cayman, even though it offers less overall thrust. And if I needed that V8 grunt, how about a Corvette? Not hip enough? And a BRZ isn’t fast enough while an M2 isn’t sleek enough? It’s nice to have these choices, isn’t it? We drove a 2018 model but there are some updates for 2019. The nose and tail have been updated, while there more technology available, including Apple CarPlay and Amazon Alexa integration. So Toyota has a 487hp V8 and a torsen and Brembos and a decent coupe chassis and they had to let BMW do the heavy engineering on the Supra why? seriously, doesn't Lotus owe them for all the engines they've used? I got to drive one of these and agree with David's points. The interior, though, was amazing. The one I drove had the carbon roof option and that was stunning. It felt very high end, but was a bit numb for my tastes and not quite shockingly fast enough for the money. Then again, I do favor lighter cars and it's probably pretty tough to get a 4000 pound car feeling lively. I"m pretty amazed. I live in the DC area, where everyone has the latest and greatest of luxury cars or luxury marques. AMG Benzes are a dime a dozen, along M3/M4s and Audi S4 and S5s. "Typical commuters" are IS-series Lexuses, 3-series BMWs, Audi A4/A6, and Infiniti Q50s. I've seen Lotus Esprits in commuting traffic, plenty of high-end Porsches, and all other sorts of things like that. 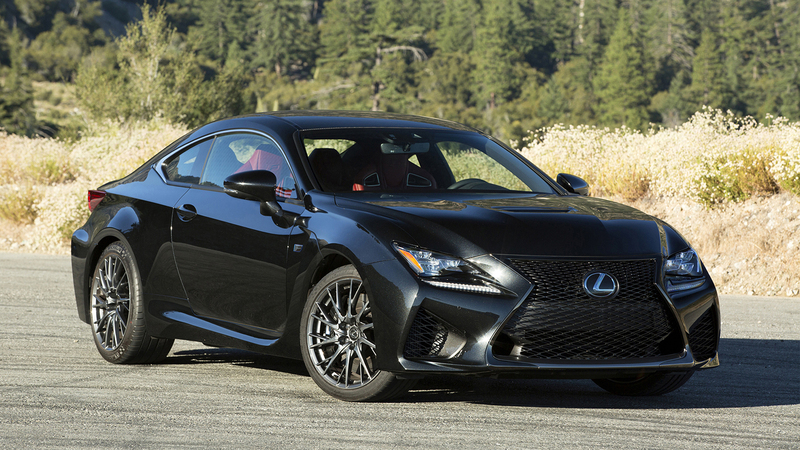 But I have yet to see an RC F, which would seem to fall right into that same demographic (IS-F's are not uncommon, though).. Are they just low-production, or do people just not buy them? Since 2014? Wow, that is surprising. Another one of those high end euro wannabes , all gltter and no character. I'm guessing the main reason nobody buys it, is that it looks like an Altima Coupe with a body kit. Because supra fanboys would sperg if it came without an inline 6 and turbos. How many of them are buying new? But are they as excited about a BMW six? The same amount that are buying used mkivs? 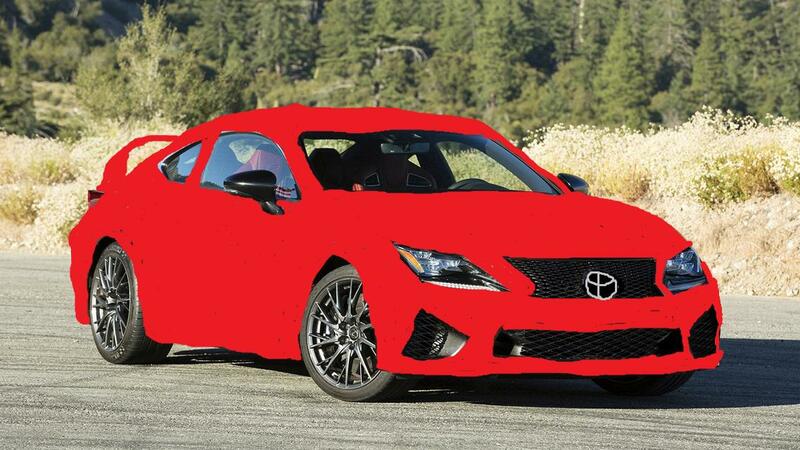 It's ok though, I fixed it and I'm sure toyota will redo everything based off my amazing rendering. Although if I were designing a body kit for an Altima Coupe, I wouldn't put that spindle grille on it. It would be rad if that showed up in the press fleet. 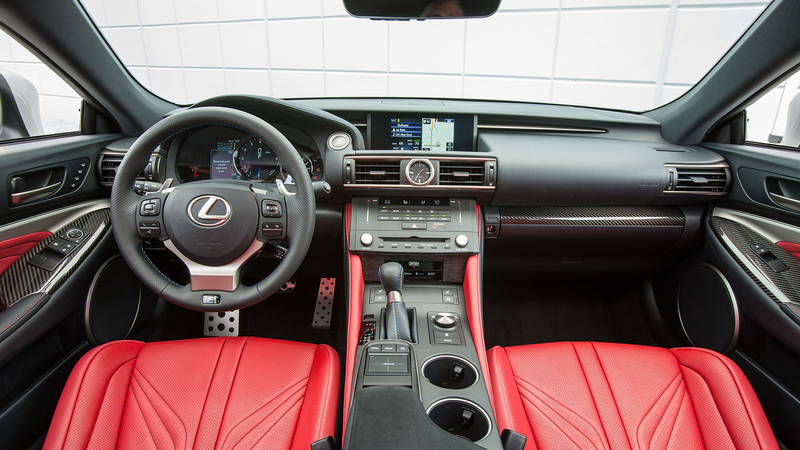 I did dig the Lexus but felt that the transmission programming let it down a tad. On the other hand, I'm driving an IS 350 F right now and totally love the transmission. Can the coupe team borrow those engineers for a few? 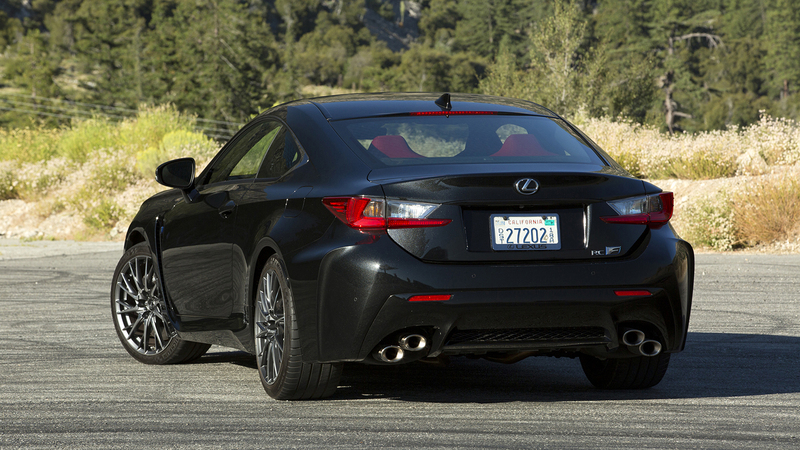 Weight is a huge factor with the RC-F. Despite a 75hp advantage, the RC-F is slightly slower than the IS-F, and certainly worse looking, though the RC-F track edition goes a long way towards ameliorating both of those points. I'd rock the E36 M3 outta that. Would love to watch chris harris hoon one of these, would be quite entertaining with the 175/35R19 rear tires indicated in the article... seems a bit narrow for a 2T+ coupe? That's one of the problems I have with Lexus. I need a decoder ring to figure out which model you're talking about. I remember Randy Pobst ranting something fierce about the transmission in these when he was driving it at Best Driver's Car. 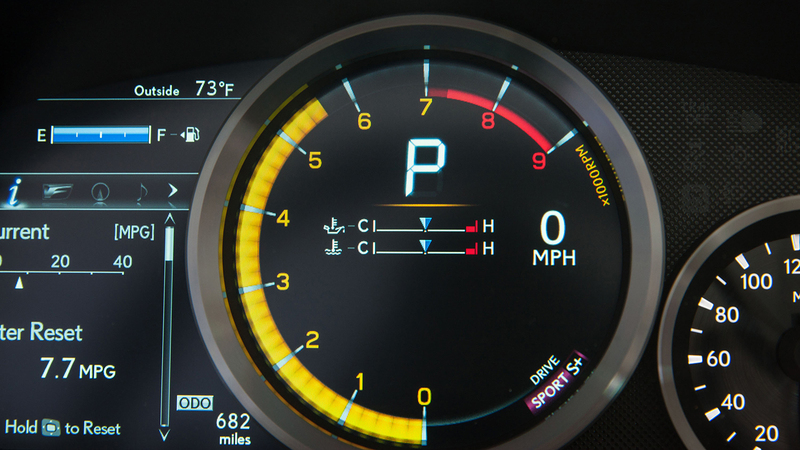 He said that he had to make sure to hit the paddle shifters way earlier than when he needed the next gear because the input from the paddle shifters took forever to process and then the transmission shifted very slow. If he shifted right before he needed the next gear he instead spent time bouncing off the rve limiter before it did it's thing. I am well known for not being keen on Toyota products as a) I feel they sold their soul 20 years ago and have been trying to out bland GM since then in a race to the bottom. b) They get far too much of a free pass from the press compared to the domestics c) The 04 Highlander we bought new and put 100K miles on was not only the worst vehicle dynamics ever, but the quality, both tactile and actual mechanical components was simply terrible. 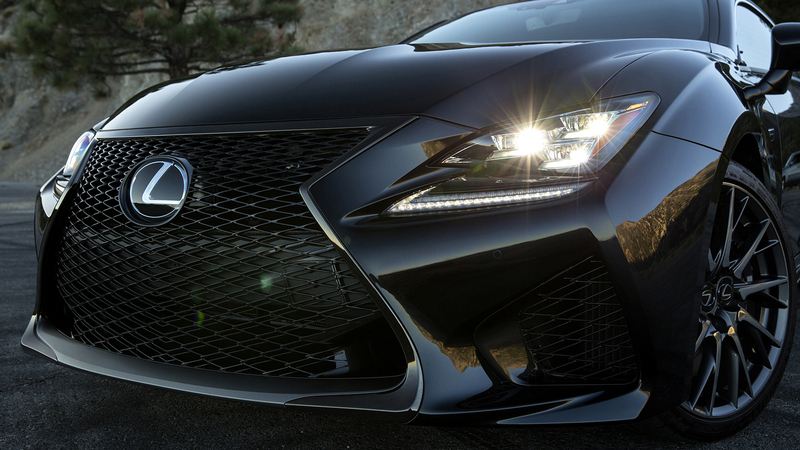 But, and it's a big but, other than the prediter maw grill I really like the the RC F. To me it's remembering what the Germans have forgotten. It's a larg(ish) stylish ground eating GT car. It doesn't need to set the fastest time around the ring. It needs to gobble the miles with ease and grace, it's fun when you want, comfortable when you want. It's just at home pulling up to a Michelin starred restaurant as it is waiting in the pit lane at a lapping day. If I didn't work for Ford and wanted this kind of car I'd be looking. Oh, that and the sticker price. Not that it's outlandish for what it is, it's just not the sort of money I'd be prepared to spend. Now, I'd love to see the financials for a $40K used one of these Vs a $40K used V8 Vantage. Yes different price points, but to me a similar goal.